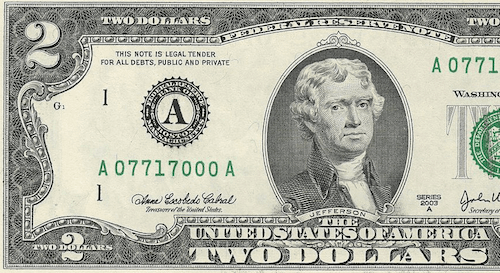 Learn about our story and what makes us unique as a two dollar bill. Capital Premium Financing, Inc. is a specialty lender that provides financing for certain types of insurance premiums paid by commercial enterprises. CPF has built an excellent brand name and reputation for service and product innovation. Since its organization in 1988, CPF has sustained average annual growth rates of over 30%. David F. Gabrielsen, the founder, serves as its CEO and continues to manage day-to-day operations in conjunction with a highly qualified team of professional financial managers comprising combined commercial banking, investment portfolio management, and financial institution regulatory experience of over 150 years. Capital Premium Financing, Inc. is recognized as a leader in service and trusted partner in the premium finance loan industry.